Anestis Cobella has throughout his career been consulted many times by hair care manufacturers on the production of their lines. He has acted as a hair care consultant for some of the biggest and most innovative brands in the world. 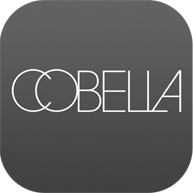 This vast experience lead to working Boots the Chemist to develop a hair care range exclusively for Cobella which has been very successful.